Nothing says spring like the start of baseball season, particularly at Dickey-Stephens Park in North Little Rock! 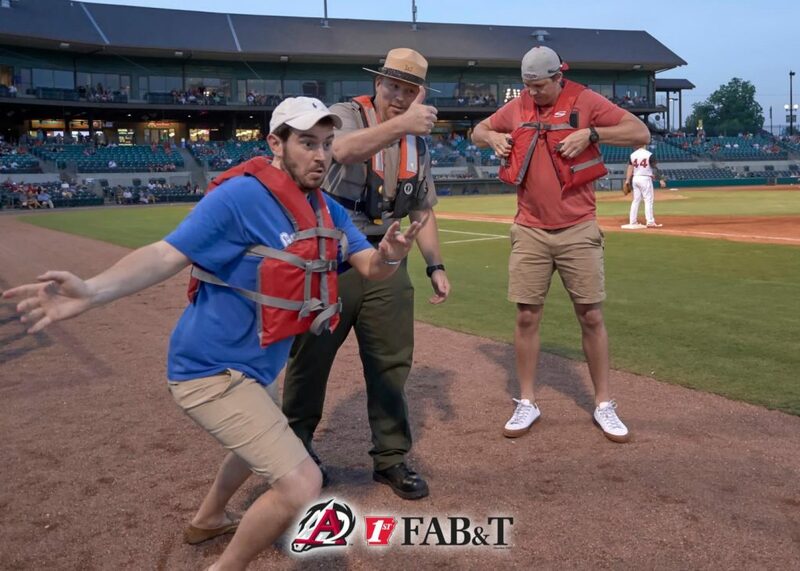 The beloved Arkansas Travelers minor league baseball team starts the season against the Tulsa Drillers April 11, and here are some of the top promos and events we look forward to this year. 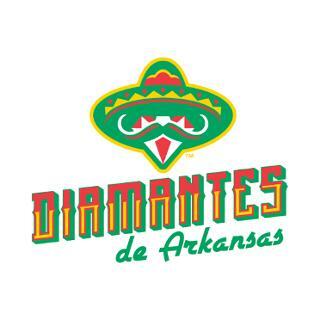 Minor League Baseball’s successful Copa de la Diversion (Fun Cup) program, in which teams transform their brands in the Spanish language and in the traditions of Latin communities, will now include the Arkansas Travelers – a.k.a., Diamantes de Arkansas. Diamantes Nights have been scheduled for: April 12, April 26, May 9, May 22, June 13, June 14, July 10, July 17, August 20, August 24. The Travs are also excited to announce that every Monday will be “Monday Pup-Day”. 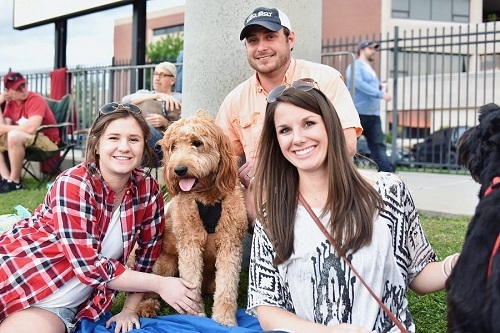 Dogs will be allowed in the ballpark every Monday and general admission tickets are $3/each with your dog. And don’t forget to mark Friday, May 31, on your furry friend’s social calendar for Dizzy’s 2nd Birthday Bash to celebrate the ballpark pup. Almost as fun as the chance to win a boat, TV or Rolex is watching people compete for it. One of the most popular promos of the season, the post game fireworks are an awesome way to end a night at Dickey-Stephens. The Travs have announced the following games will be followed by a fireworks show: April 12,April 26, June 28, July 4 and July 19, with the epic “Pyro in the Park” August 23. Check the Arkansas Travelers’ website for a full list of promotions and game schedule. Include the Arkansas Travelers in your travel plans for unforgettable fun!